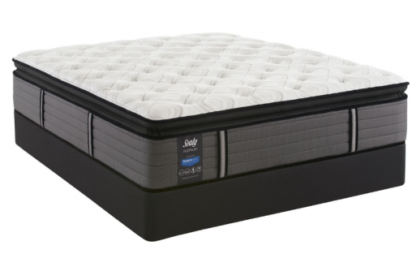 The Sealy Plush Euro Pillow Top Mattress features exceptional support from exclusive Posturepedic Technology™, promoting deep, relaxing sleep, with innovative sleep-enhancing cover technologies. 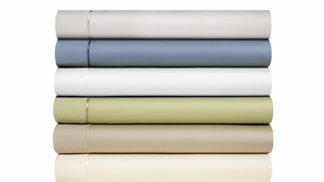 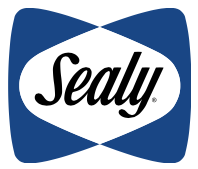 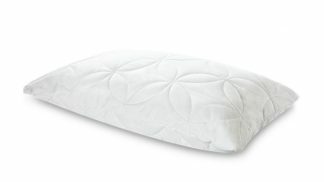 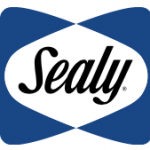 Sealy combines smart innovation, precise engineering and industry-leading testing to ensure quality and durability. 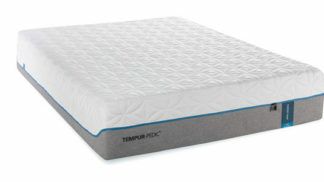 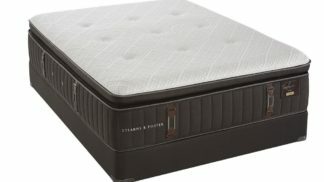 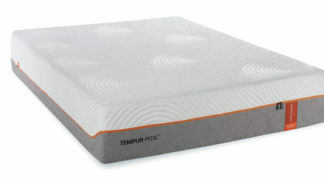 This mattress also features high quality cushioning foams formed with peaks and valleys to allow additional airflow, as well as added softness for more comfort.